Nitin Gadkari said that 34 projects are being taken up on the river, out of which 12 are in the capital. Modi government is reviving the Lakhwar-Vyasi project in Uttarakhand 42 years after its approval. The project was suspended 20 years ago. Nitin Gadkari, Union Minister for Water Resources, signed a MoU with Chief Ministers of Uttarakhand, Uttar Pradesh, Delhi, Himachal Pradesh, Haryana and Rajasthan and gave a nod to the Lakhwar Multipurpose Project. The project is estimated to cost Rs 3,966.51 crore. The 204-m dam will be built near Lohari village and will provide water in the six basin states. As said by Gadkari, the purpose of the dam is to tackle pollution in the Yamuna. He further added that 34 projects are being taken up on the river, out of which 12 are in the capital. The Uttarakhand project is the first of the three big projects planned in the region, as mentioned in a report in The Indian Express. However, a plea submitted in the National Green Tribunal in 2015 pointed out that the approval granted by the Ministry of Environment and Forests in 1987 was for the composite Lakhwar-Vyasi project, which has since been bifurcated. An expert appraisal committee meeting from 2010 was referred to that had raised several issues. The meeting highlighted that the developers had only provided disjointed and piecemeal documents, especially when it came to environmental issues. The Detailed Project Report also does not show the requisite form of scoping clearance, the Economic Advisory Council found. 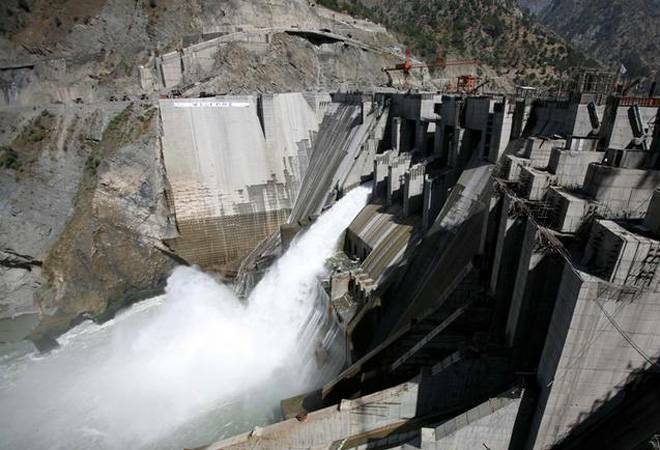 Moreover, according to the reservoir operation study for 1974-75, the project would generate 4-8 hours of electricity on a daily basis, thereby vastly altering the hydrological regime of the river. The EAC stated that half of the construction is done and the environmental impacts have occurred and questioned the developers on how it plans to address the issue. The plea will be up for hearing on September 11. The Ministry of Environment and Forests is also expected to clarify its stand.